Aussie Campervans in Darwin offers comprehensive ranges of vehicles, including campervan, Motorhome and 4WD rentals to explore tourist destinations in holidays. 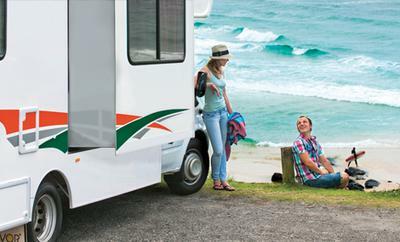 The vehicles are set up with all the camping and living comforts for the road trip in Australia on a budget. For booking, call on +61 3 9317 4991.